Quick Overview: Single use seal on ultra high vacuum flanges. 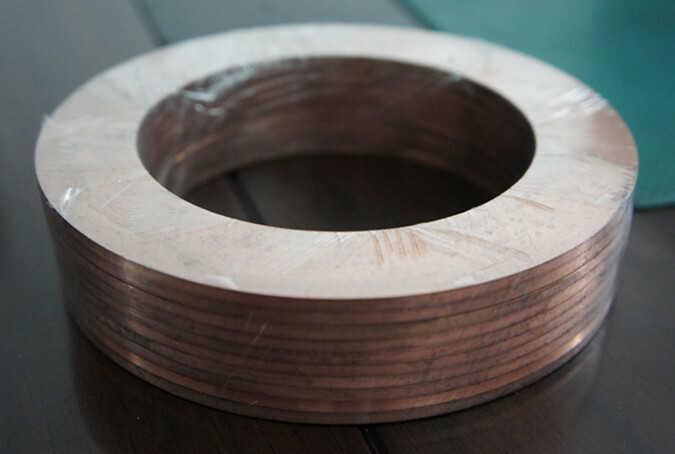 Copper solid gaskets fit between the same size UHV/CF flanges to make a impermeable seal. Copper is relatively soft, the steel knife edges of the flanges bite down on the copper as the flanges are tightened toward each other.